Over the years, knowledge and understanding of certain forms of typology have graced my life. I have been fortunate enough to use them through decades of counseling and to teach some of them as well. But, I have to say, that when the Science of the Seven Rays flowed into my life, I experienced a macrocosmic and overarching synthesis of wisdom that led me to understand more about the astrology, tarot, Native directions, and elemental forms of understanding that I had known and used. To this day, in my cognition of realms of Being, aspects of livingness, substructures of human consciousness, as well as presentations of Nature, the natural world, its laws, and expressions, the Science of the Seven Rays remains as the overarching energetic vibrational mother of it all. This science is a vast one, like all sciences. Yet, and similar to other sciences, there are principles, postulates, and evidence that reveal its truths and their livingness in our lives. 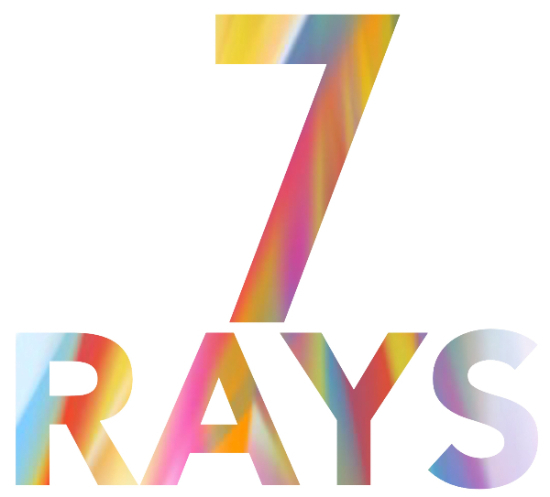 Join me for a four-week exploration of the Science of the Seven Rays. I will give a free online lecture on Thursday, September 17 (register), and the four-week online course will follow beginning Tuesday, October 6. This entry was posted in Esoteric psychology. Bookmark the permalink.